This high performance office laser printer, the Brother HL-5240, offers professional level print speeds and crystal clear image quality. 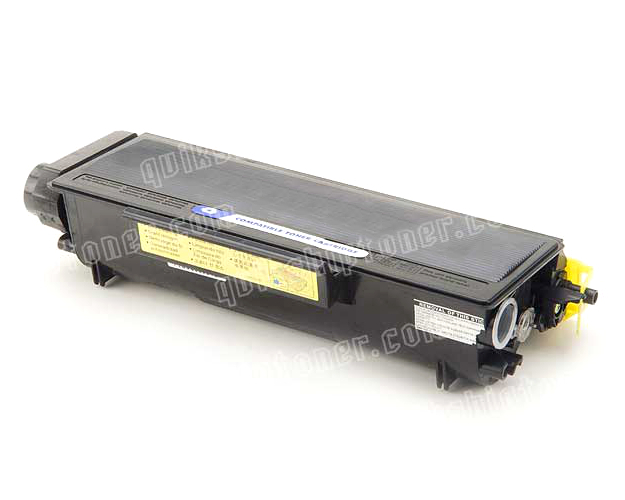 It is one of the better models seen from Brother on the market today, and a good match against all the current laser printers its category. 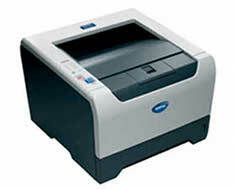 With print speeds of up to 30 pages per minute, the Brother HL-5240 is at the top of its class for speed alone. This, however, is not the only trick up its sleeve. It comes with what would seemingly be a fickle amount of included memory, only 16 MBs of it, but offers huge memory expansion options all the way up to 512 MBs of RAM. Its paper input capacity is standard at 300 total sheets. A 50 sheet multipurpose tray and 250 sheet regular tray make a great combination for efficiency of use, due to the lack of conflicts between the normal and special formats. Compatible standard types include letter A size, legal, A4, A5, B5, and B6, while special media types, loadable through the bypass tray, include envelopes, transparencies, and some card stocks. The particular weights that are compatible with the unit are 16 to 43 lbs, though the standard tray cannot handle as thick of paper as the multimedia drawer. 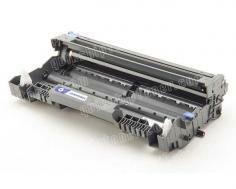 Print resolution runs at 1200 x 1200 dots per inch for the Brother HL-5240, which is, more or less, the best quality one will find in an office level monochrome laser printer. With quality this good, text will come out looking extra sharp, and black and white imagery will remain looking clean, and as intended. The Brother HL-5240 is compatible with Linux, along with both Mac and PC formats. A 1 year limited warranty included with the unit helps to protect one's investment by covering parts and labor with express exchange. With a height of only 9.7 inches, the device is designed to fit almost anywhere. While Brother continues to include a Parallel port along with a USB 2.0 port, whereas some other companies have gone to straight USB, the Brother HL-5240 does not include networking capabilities, even though it seems like the ideal candidate for shared, workgroup printing. The optional Ethernet adapter is available separately, but network cards can often be expensive, and cheaper to receive pre included. Though the speed of the Brother HL-5240 is obviously very fast, the processor seems to be slightly lacking. A 266 MHvNEC VR5500 could possibly be the bare minimum for a unit with this capacity for speed and volume. Also, though a small factor to most, peak power consumption runs at a fairly high 610 Watts, yet the device does manage to maintain its energy star rating. 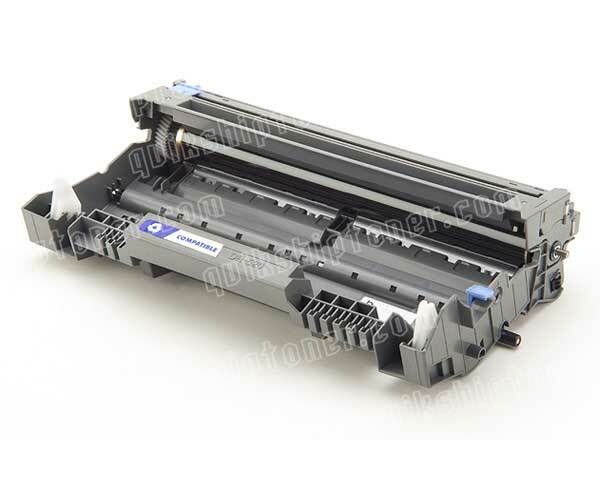 Review it: "Brother HL-5240 "
The drum yield of the Brother HL-5240 is exceptionally high, chiming in at 25,000 sheets, while both standard and high yield toner cartridges are available. The high yield cartridge pulls off an impressive 7,000 sheet yield while regular cartridges can only manage half that at 5% coverage.